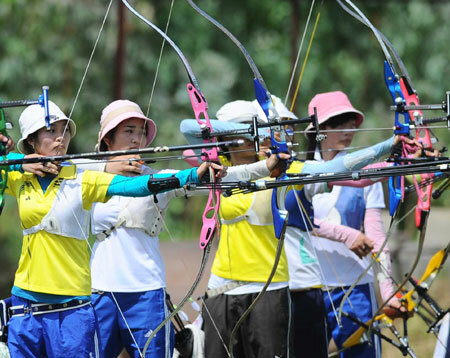 HA NOI (VNS) — More than 93 archers from 14 teams are participating in the National Archery Cup that began this morning in Ha Noi. They will compete in the men's and women's individual, doubles and team events of both compound and recurve categories. The annual tournament will end on April 21.